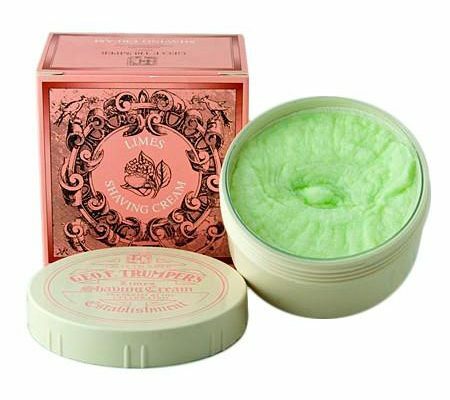 We’ve been getting a lot of questions and requests for Geo F. Trumper’s Extract of Limes Shaving Cream. It’s been sold out for a while and Trumper won’t be able to fulfill any orders for it until December. But if you’re in the market for a well-balanced masculine fragrance with a citrus character, try GFT Shaving Cream. GFT has a lively lemon opening note with hints of mandarin and cedar.